In 2012, author David Hunt was working on a new historical sketch comedy for television. The show was pulled but, by then, Hunt knew what was next. “I’d become fascinated by Australian history,” Hunt says. “I wrote a magazine piece on the Burke and Wills expedition, one of these great high farces of our history. They passed it on to their book publishing arm who said, ‘Do you want to write a book?’ and I said, ‘Sure’. A ten-part podcast series followed in 2015 called Rum, Rebels & Ratbags, exploring the stories left out of your high-school history class. In the podcasts – as in his books – Hunt looks unflinchingly at the past but through a comedic lens. 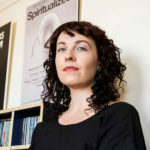 He identifies not with dry textbooks but with writers like Barry Humphries, CJ Dennis (The Sentimental Bloke), the bush poets and even the be-masked 90s pop group, TISM, who wrote caustic songs about mainstream Australian culture. Hunt spends a lot of time researching in the “deepest bowels” of Sydney’s Mitchell Library. It is a “wonderful, quiet, dusty place”, he says, but some of the material he delves into is not easy – especially that concerning what was once called Van Diemen’s Land. While Hunt assumed his work would appeal mainly to inner-city lefties, he was wrong. “I’ve got a surprisingly large number of farmers in rural Australia listening to my podcasts and audiobooks on their tractors out in the fields,” he says. Perhaps that is because his stories are often stranger, and funnier, than fiction. Such as a happening at Cascades Female Factory, in Hobart, where the most recalcitrant convict women were locked up. 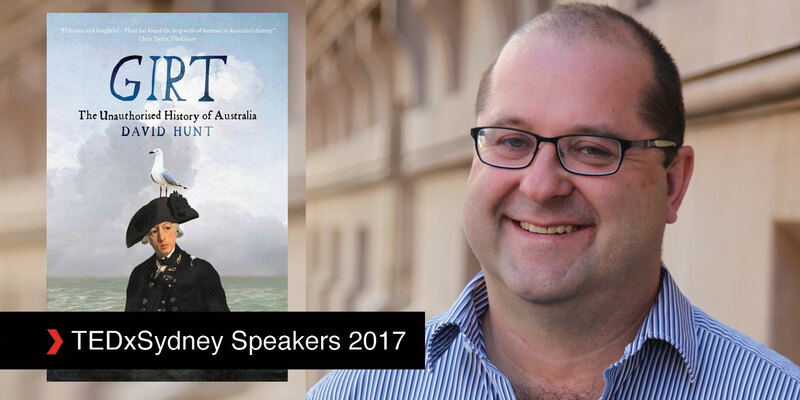 Book now to see David Hunt at TEDxSydney on Friday 16 June 2017.